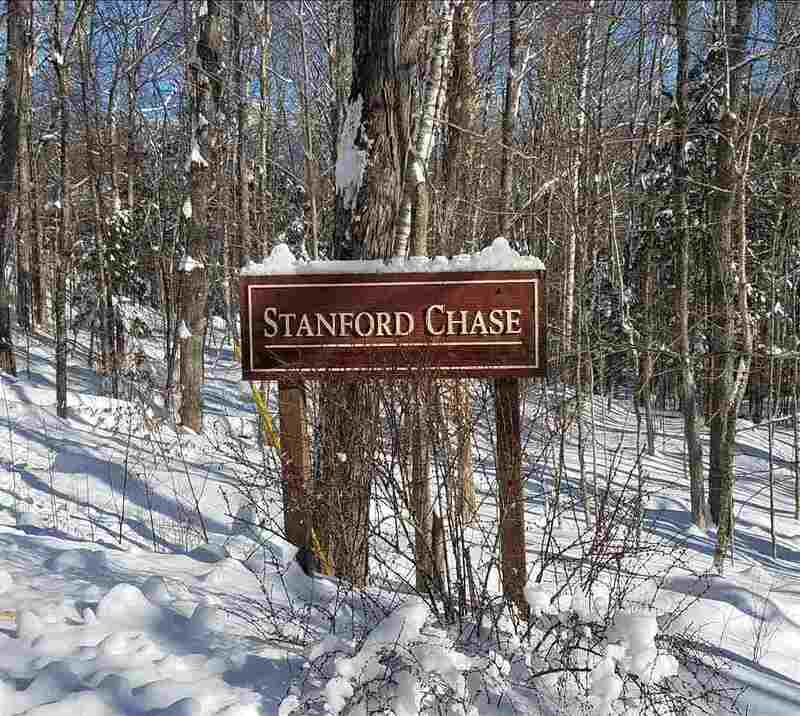 Stanford Chase condos offer turn-key living close to all of the activities the mountains have to offer. Located close to the Mad River and Welch Dickey loop trail, this furnished 2 bedroom/1 bath unit is neat as a pin! Enter through a large welcoming deck into the bright tiled kitchen. Enjoy the peaceful wooded surroundings from all windows. The large back deck offers extra outdoor space to relax and entertain. Radiant heat is included in monthly dues and will keep you toasty all winter. Coin operated laundry facility and storage room. All of this minutes to I93 and 2 hours to Boston.